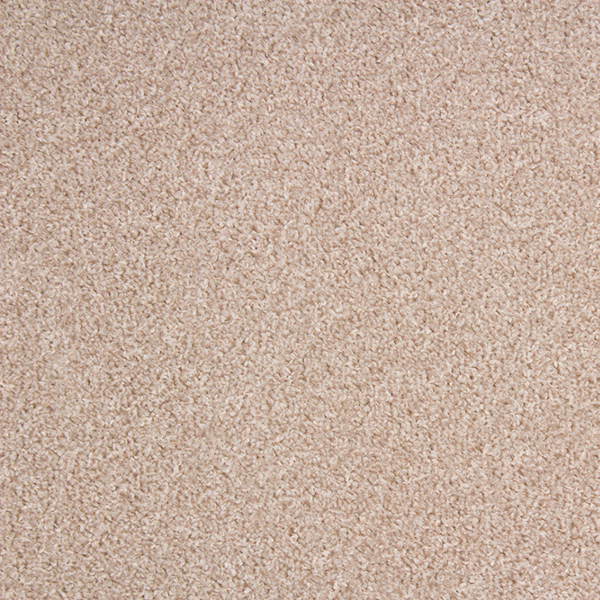 Get this Remnant Liberty Beige in your home for a fraction of the retail price. This carpet is a twist pile and is one of our most popular ranges. A medium domestic carpet which is suitable for any area in your home but we recommend it for use in medium traffic rooms such as bedrooms. This carpet is great for those people on budget or for landlords to use in rental properties. This carpet has a felt backing and can be fitted with or without underlay however we recommend the best possible underlay you can afford as this will extend its lifespan and add comfort under foot.